Ah, the toddler years. They’re fun, but they’re busy years! 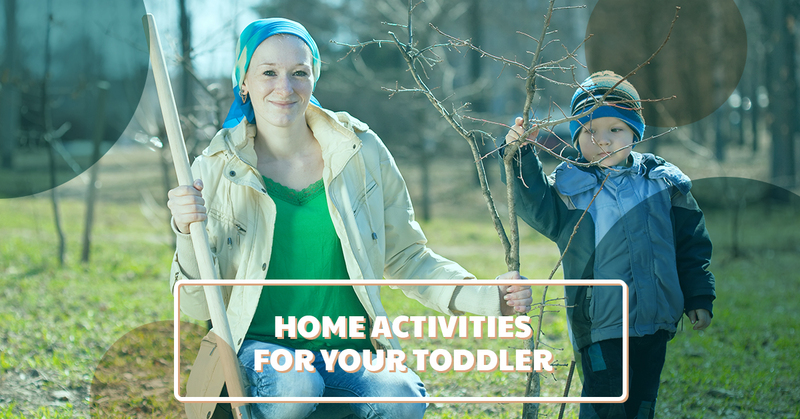 Toddlers have a natural yearning to explore anything and everything, which is why they seem to be non-stop. And just when you think you’ve finally found an activity that will keep your toddler occupied so you can get some things done around the house, your toddler has already moved onto a whole new activity. Which is exactly why it is important to always have several activities and games planned to occupy their busy minds throughout the day. At Strong Start Early and Education, we are focused on building a strong foundation for your young child to help them grow into confident learners. Our new childcare facility in Trumbull is the perfect place for your children between the ages of infancy to preschoolers to have fun and develop strong learning skills. 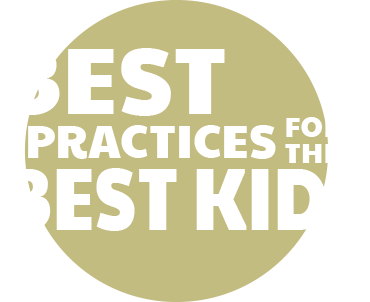 If you are seeking new ways that you and your family can enhance your child’s learning at home, we have prepared a list of fun and easy ideas for you to try! Feel free to get your toddler involved in building out each bin. Start with a base substance, like the sand, pasta, rocks, and oatmeal, at the bottom of the bin. Then add some of the small toys and alphabet letters to each bin. You could add water to each bin and make “messy bins”. Which leads us to the shaving cream. Most toddlers like to make a mess, and giving them the permission to get messy is exciting! Add the funnels and rubber toys inside and let their imagination run wild. Make stamps out paper towel/toilet paper tubes and stamp away! Create tape-resistant art. Spell their name with the tape and let them paint over it. Make holiday wreaths, donuts, flowers, and masks out of paper plates. Use markers or paint to decorate. Make a clubhouse out of cardboard boxes and let your toddler doodle on the outside. Free play activities rely solely on imagination so there is no limit to these activities. At this age, it is important for toddlers and preschoolers to express their creativity. It is crucial to your child’s growth and development to use their imagination just as much as they learn how to focus their attention. At Strong Start Early Care and Education, our instructors are committed to responding to your child’s natural curiosity and interests, while teaching skills that are necessary for their academic growth. Our childcare center in Trumbull is equipped with state of the art resources to support infants, toddlers, and preschoolers learning. Contact Strong Start today and schedule your tour at our Trumbull child care center!